Customized Rolexes are a tricky subject. 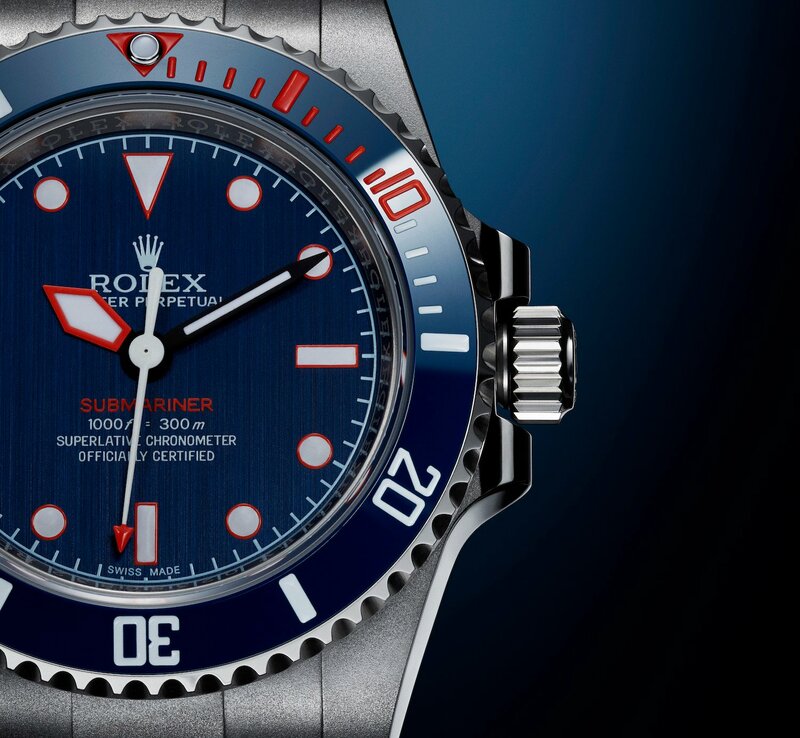 While a lot of them certainly look very cool and definitely set your watch apart from the pack, it’s certainly no sure bet that a customized Rolex, which costs more to begin with, will retain its value long term; and at the minimum altering the appearance of your watch will void the original warranty. 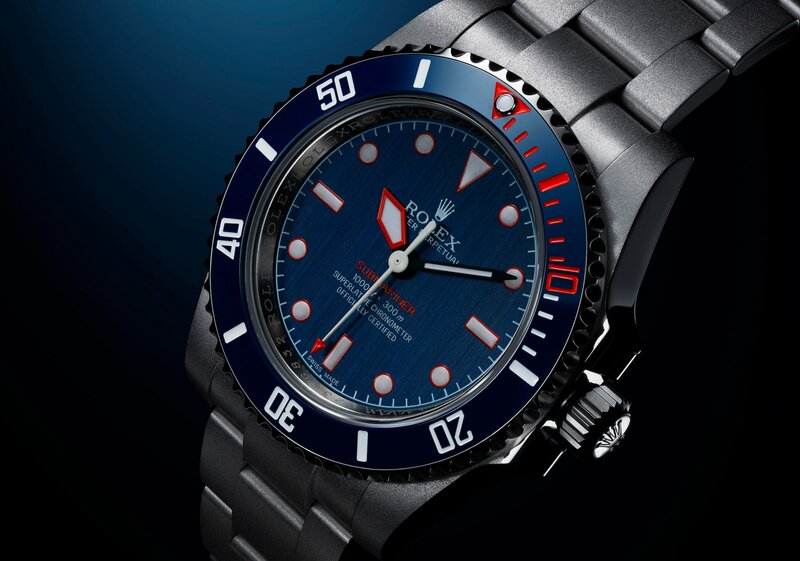 However, with the likes of Daniel Craig and David Beckham sporting them there’s no denying that a blacked-out Sea-Dweller for instance has a certain air of elegant menace. It’s also worth noting that customizers like the UK’s Project X Designs were making Paul Newman-inspired pieces before Rolex came out with its own tribute in the form of the incredibly desirable Cerachrome bezel Ref. 116500. However, throwing on a PVD or DLC coating out is pretty much the extent of what most customizers can do. There is one company, Switzerland’s Artisans de Genève, that is doing some pretty incredible design work that goes above and beyond the norm. Last year we told you about their cool collaboration with Lenny Kravitz on a custom Daytona, and since then they debuted an even more retro-oriented Daytona design with director Spike Lee. 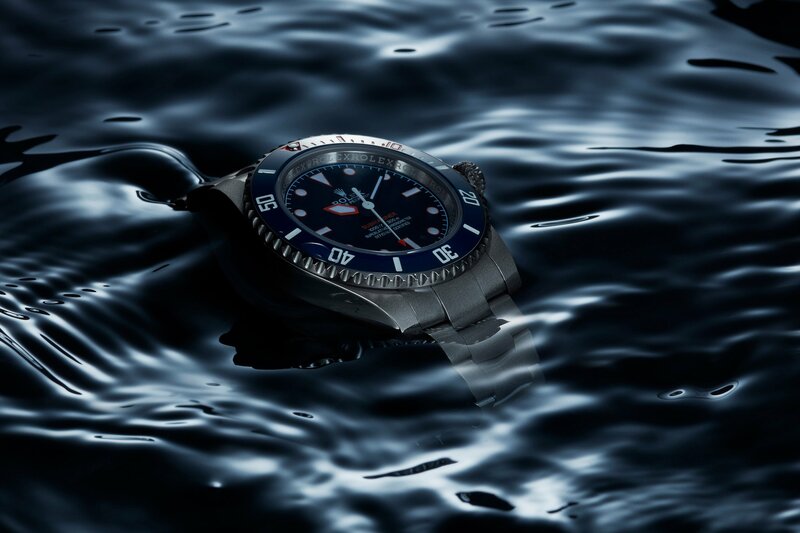 Their latest creation, the Rough Matt Diver, is based on the iconic Submariner and actually makes the watch less black then in its original form. Priced at $21,225 (18,260 euros) apiece, it’s limited to just 26 examples for collectors worldwide. The name comes from the painstakingly sandblasted bracelet and top and bottom of the case, done completely by hand, which gives the watch its sandpapery look. The watch’s PVD dial and ceramic bezel are sea blue, while the outline of the indexes on the dial, the first 10 indexes and numeral 10 on the bezel, the new hour hand, the arrow tip of the seconds hand, and the word Submariner are all hand painted in orange. The rest of the case is mirror polished and the combination of rough and smooth surfaces is what Artisans de Genève calls its proprietary Dual Tone Polishing technique. It takes 126 hours and 14 skilled craftsmen to complete each Rough Matt Diver piece, hence the price. 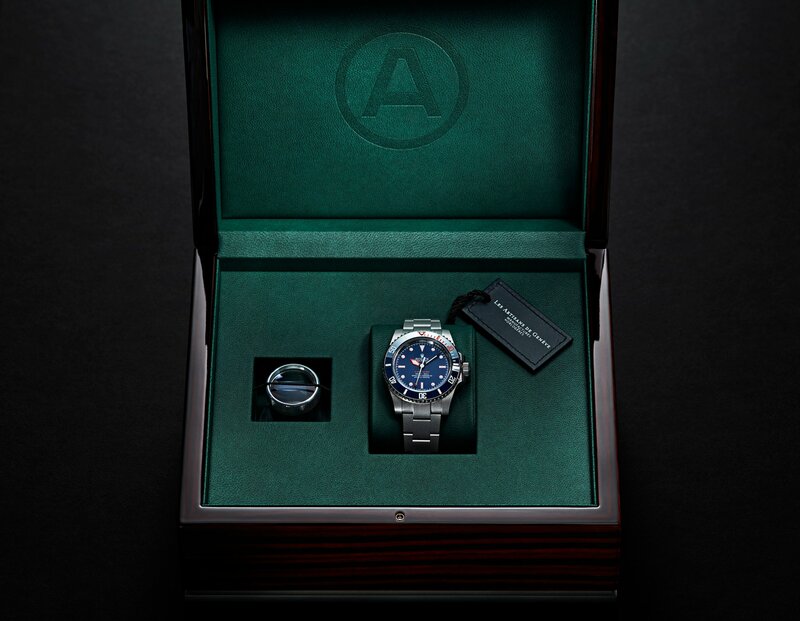 For that you also get a transparent sapphire case back – not seen on any of Rolexes stock models – engraved, numbered and polished by hand, displaying Rolex’s original 3130 caliber movement but with an alteration here as well in the form of a massive handmade 21-karat gold rotor with a Geneva stripe pattern and circular polishing. If you’re not too worried about the resale value and want a Submariner that stands out from the crowd this just might be worth considering.